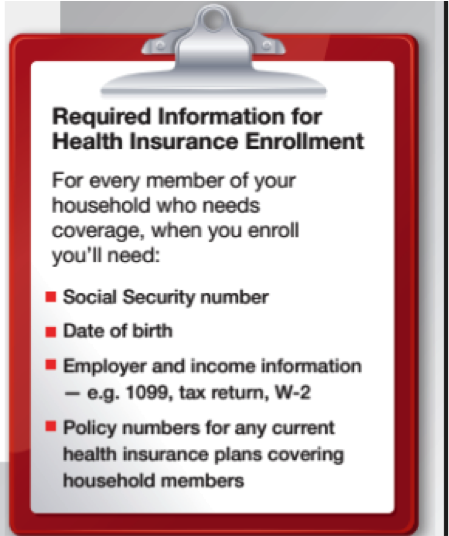 Do you feel overwhelmed when shopping for health insurance? Confused by the lingo? How do you make sure you’re selecting the right plan for you and your family, knowing you may be stuck with your choice for a year? With thousands of health care plans available in the market today, the choices often seem unmanageable. But as an active or retired union member or a member of Working America, you have a powerful ally in Working America Health Care that can connect you with recommended licensed professionals to make the best decision before the deadline on February 15, 2015. Most Americans must have coverage in 2015 or face a tax penalty, which could be as much as 2% of their income! Working America Health Care is a joint collaboration between Working America and Union Plus. Their mission is to inform consumers about the Affordable Care Act and connect them with quality health insurance coverage. They aim to provide you with the information you need to make your own decision and connect you with unbiased licensed professionals who can help you shop for coverage. And once you’re insured, they will help you make sure you get the most out of your health insurance experience with additional benefits and protections. Through Working America Health Care, you can expect personalized, unbiased support before, during, and AFTER plan enrollment. With just a quick call (888-276-2580) or a visit to their website (workingamericahealthcare.org) you will have all the information and tools you need to make the best decision for your family. Becoming a member is easy. Working America, the community affiliate of the AFL-CIO, is the largest organization of working people in the country. More than 3 million members fight for good jobs and a just economy. Membership is FREE and easy. Just click here http://workingamerica.org/membership and you will be directed to their membership page.